This year’s Comic-Con is now less than two weeks away and if, like me, you won’t be in San Diego I thought it might be useful to pick out some highlights of the panels you’ll see splashed all over the Internet. Two new images from Guillermo Del Toro’s new film Crimson Pean have been released. 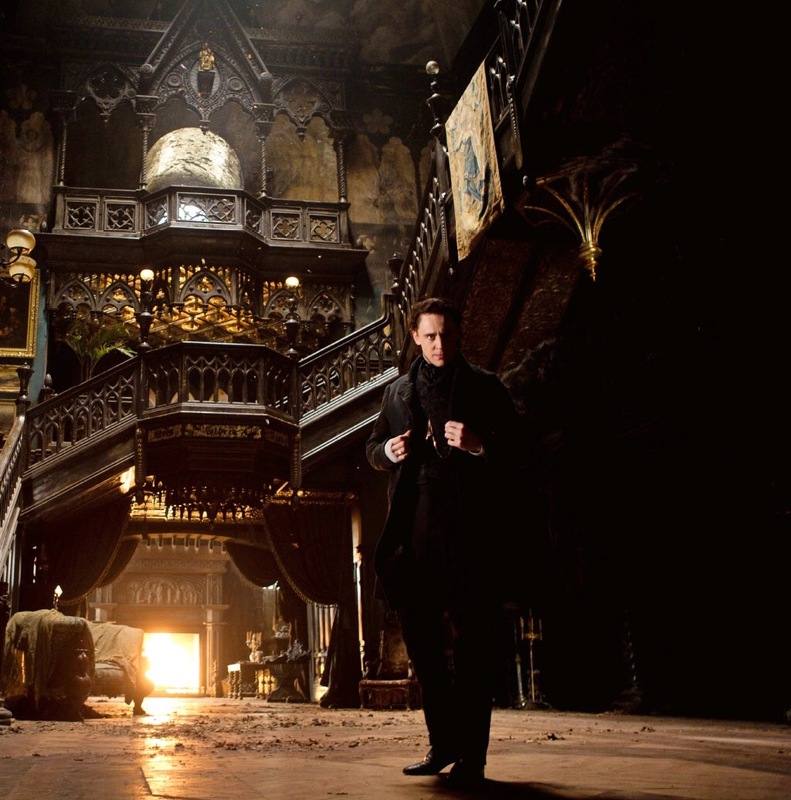 The first is of Tim Hiddleston as the film’s leading man Sir Thomas Sharpe, who takes his new love back home to Crimson Peak where she finds more than she bargained for. 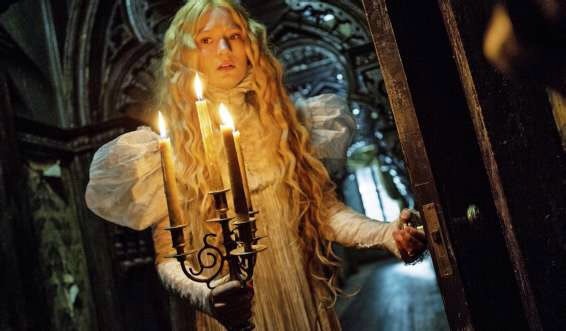 Mia Wasikowska co-stars as Sharpe’s romantic interest with Jessica Chastain as his jealous sister. The cast also includes Charlie Hunnam. The film is due for release later this year.